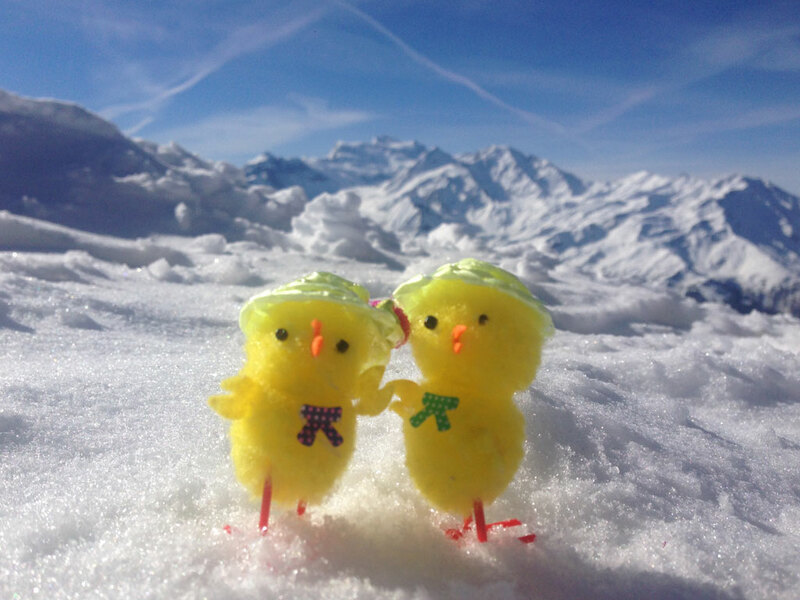 This year Altitude are hosting Easter Egg Hunt ski lessons on Easter Sunday 27th March! Participants in our childrens group lessons will have the chance to take place in an exciting Easter egg hunt during morning ski school. 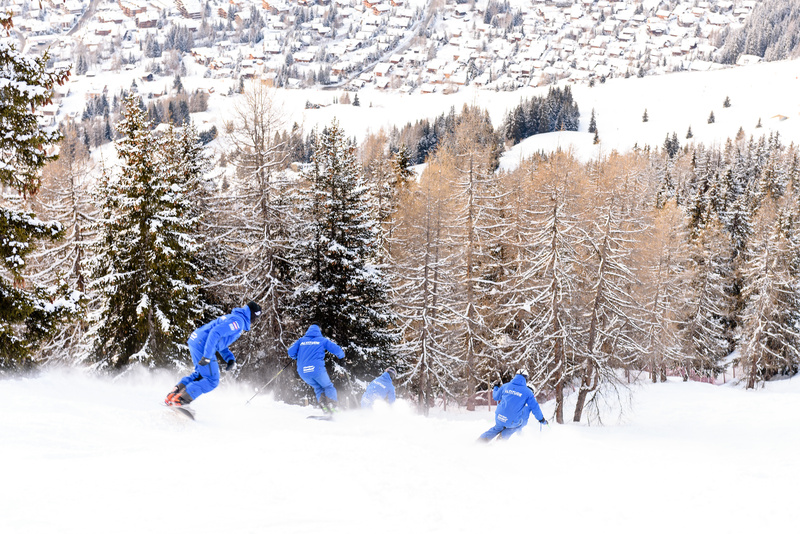 Parents are welcome to book just the Sunday morning lesson if your child is keen to get involved in the Easter egg hunt, and costs of 1 morning are CHF 95,- and CHF 370,- for 5 mornings. 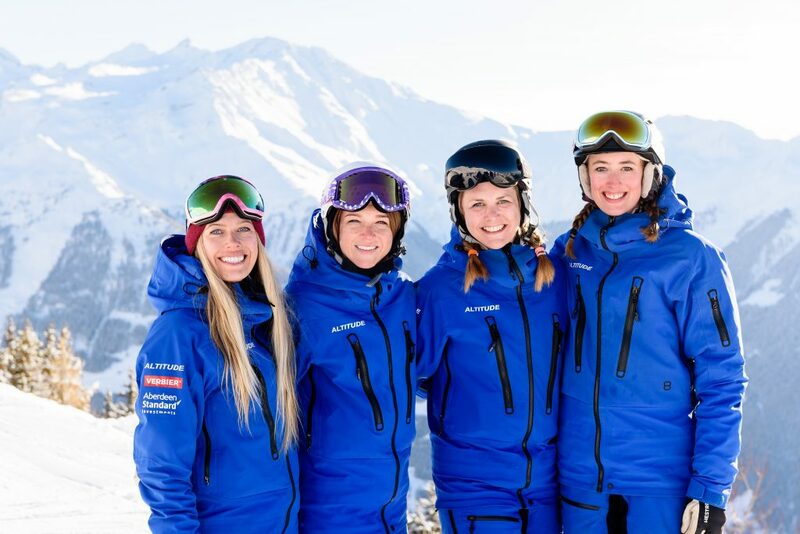 Altitude are offering an Easter weekend group special, with 4 day Adult bumps and off-piste clinics or Adult beginner lessons from Good Friday – Easter Monday inclusive.